Both quintessentially British, the Morgan Motor Company and Truefitt & Hill, have created the perfect partnership with the joint venture to relaunch two of Truefitt’s original and most iconic hair products. In line with the latest soft-top vehicles taking to the roads over a century ago, the C.A.R Cream and C.A.R Lotion became essential to hair preparations for the debonair drivers of the time. These grooming products heralded a new era of driving freedom whilst being able to maintain one's elegant appearance at all times. 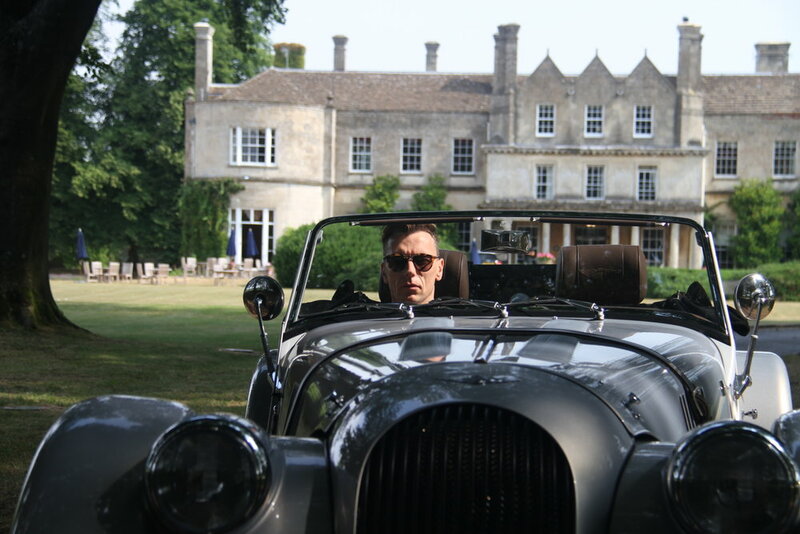 Both excellent examples of true British heritage, Morgan Motor Company and Truefitt & Hill are natural partners. It only makes sense to offer Morgan’s distinguished drivers Truefitt’s best grooming products. The luxury C.A.R Cream and C.A.R Lotion were originally created to enable a gentleman to hold not only the racing line while driving but also his hair style and to feel at his optimum. Morgan is recognised the world over for its uniquely handcrafted automobiles, most notably, its classics range of soft top vehicles. 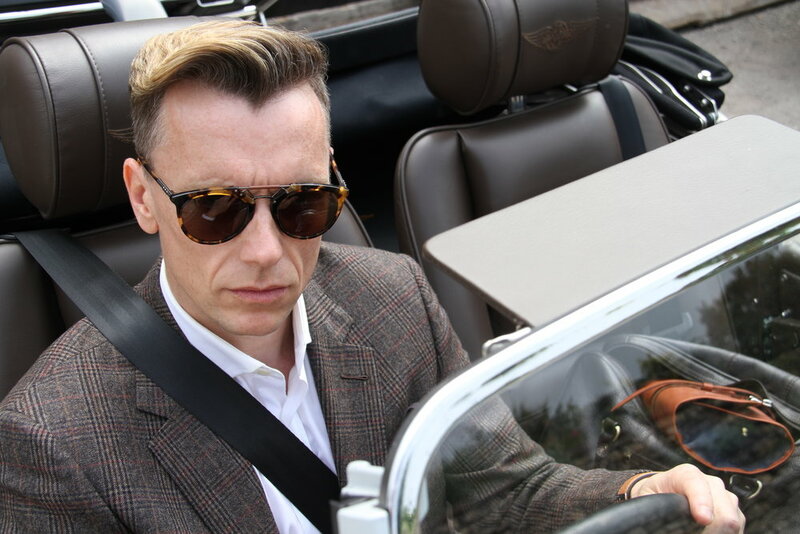 So, with the use of Truefitt & Hill’s products, Morgan’s most stylish owners can once again take to the roads with confidence that their dapper coiffure will hold throughout the journey. Originally created in the early 1900s for the Royal Automobile Club in Pall Mall, from where they took their names, C.A.R Cream and C.A.R Lotion became an instant hit. It wasn’t long after that Morgan’s first iconic 3-wheeler came onto the scene and the Morgan brand was born. Over a century later, Morgan Motor Company are proudly partnering with Truefitt & Hill, paying homage to the role of both companies during the dawn of motoring. 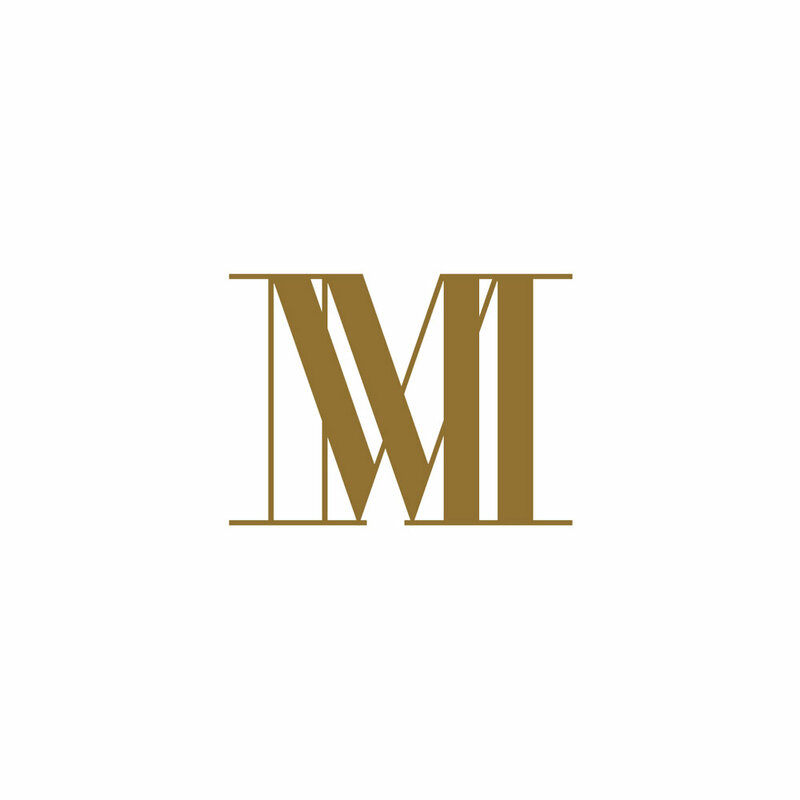 Morgan has worked closely with Truefitt & Hill’s team of designers to add an essence of its unmistakable charisma and craftsmanship in creating the products’ new attire. With a subtle nod to both brands’ incredible heritage whilst expressing that their legacy inspires innovation for the future. The two brands are a staple of British brilliance and both represent wonderful examples of the celebrated quality of British products around the world. With C.A.R Cream and C.A.R. Lotion, Truefitt & Hill has created a modern classic destined to become an essential grooming accoutrement. The products are enhanced with plant extracts including the delicate fragrance of lily of the valley and will hydrate, condition, give body and add lustre to hair without weighing it down. Please click here to visit Truefitt & Hill's website or visit the store at 71 St James’s Street, London.